Ice cream firm Porrelli is celebrating after scooping an exclusive deal with Asda to stock two new flavours across 51 Scottish stores. 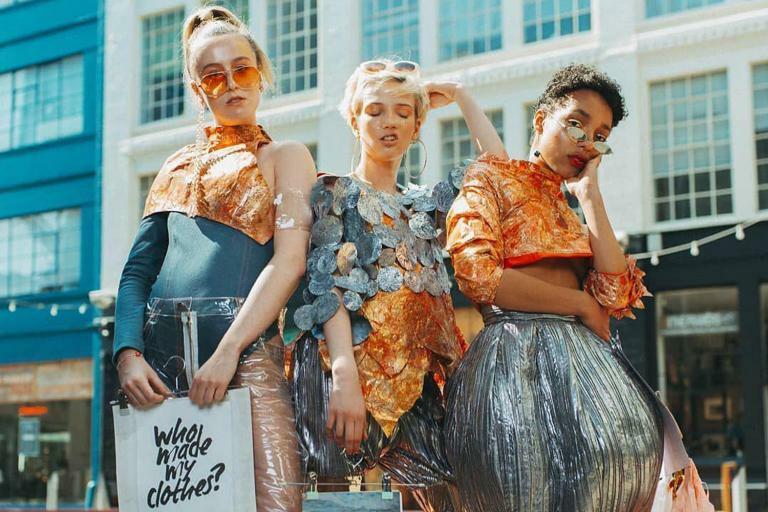 Hellomagazine.com - 22:00 PM GMT April 24, 2019 ● With chocolate fish and chips and even a tea pot on the shelves whatever happened to Easter eggs? ● 'Superfan' of Japan's royals has followed them for decades Wherever Japan's royals go, there too goes Fumiko Shirataki: in summer heat and winter cold, to the ocean and to the mountains. 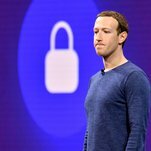 ● Regulators Around the World are Circling Facebook Facebook revealed that it expects a record fine from the F.T.C. That could be one of many moves against the company by governments on four continents. ● Uber Said to Plan I.P.O. Price Range Valuing Company as High as $90 Billion The world’s largest ride-hailing company was said to be planning an initial pricing of $44 to $50 a share. 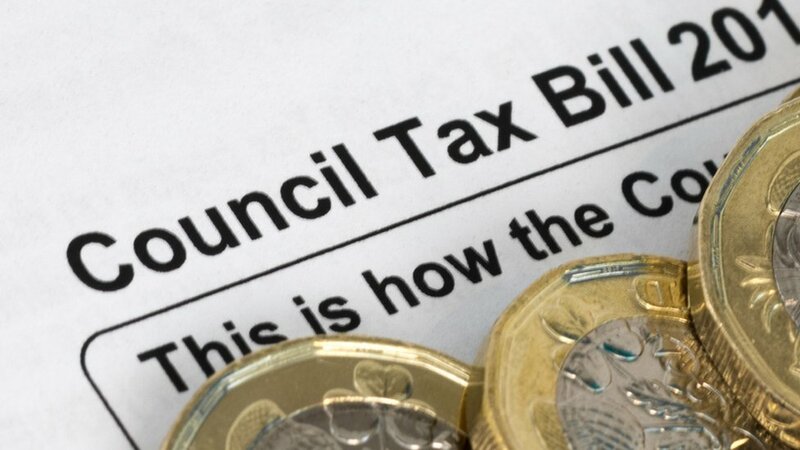 ● How a missed council tax bill of £167 can cost £2,065 Citizens Advice calls for a change in the rules that mean a full year's bill is levied after a missed payment. 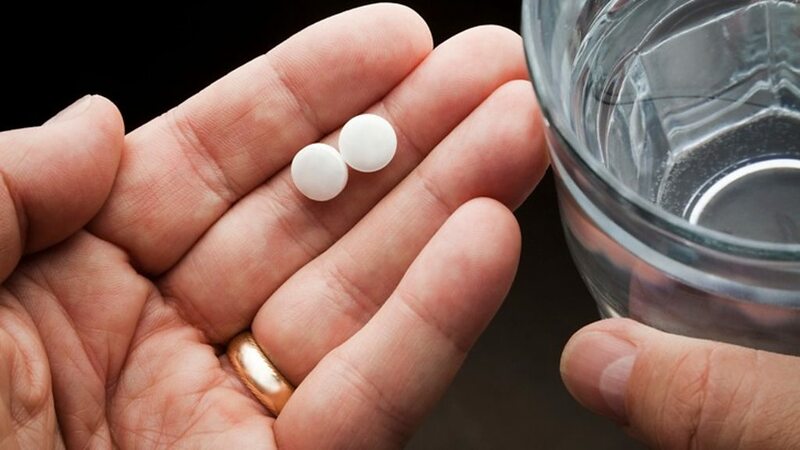 ● How the painkiller became a million dollar idea The BBC's Aaron Heslehurst explains how the painkiller became a million dollar idea. 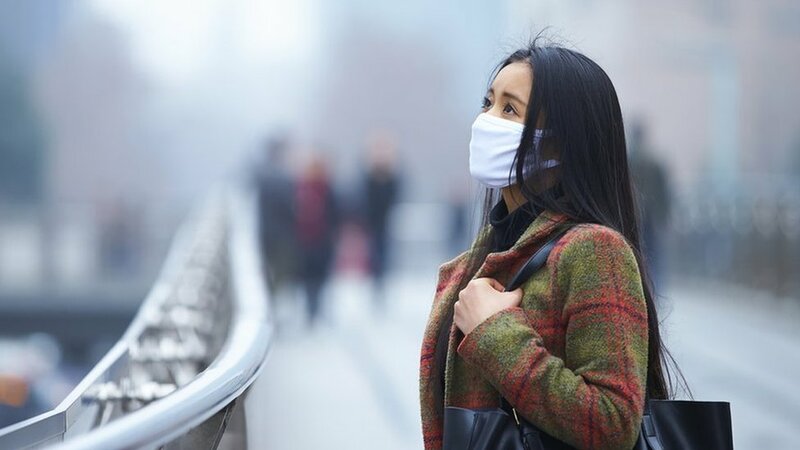 ● Tracking the toxic air that's killing millions Artificial intelligence is giving us more accurate air pollution forecasts, potentially saving lives.